Introduce your child to the Spanish language with these 12 fun songs! 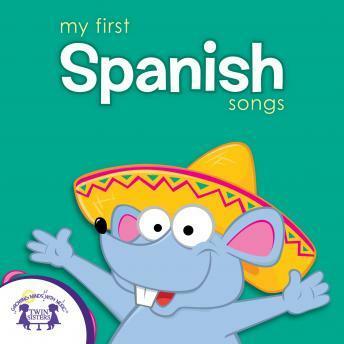 This album is the perfect way for your little one to start learning Spanish early! Studies show that children learn much faster through music, and this album is for just that! Your child will have these songs memorized and be singing them before you know it!